Start taking classes at Yoga at Tiffany's and other studios! 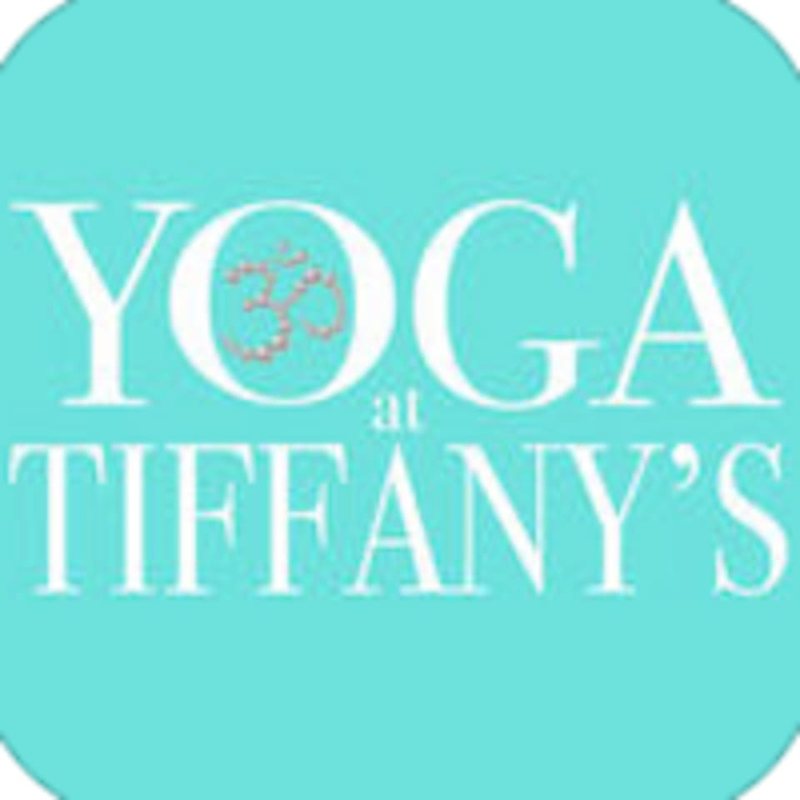 Yoga At Tiffany's offers Warm, Heated, Hot, Hatha, Iyengar & Bikram Yoga. The provide classes suitable for every level! The state of the art heating system and knowledgeable instructors makes Tiffany's a great place to begin or continue your yoga journey. See their class descriptions to find the right class for you and your fitness needs. The Yoga at Tiffany's Studio is located at 9610 N May Avenue in Oklahoma City, OK 73120. Such a fun class and great instructors! I sweat more than I have in a long time ???? Great work out. Alexa is very welcoming and helpful.